You tube is one of the famous and most commonly used web services by the users. It acts like a social network web services provided to the users. Through You Tube, users can able to download and view videos related data according to their needs and requirements. One can upload, share data with their friends and get the comments for the videos one has uploaded. 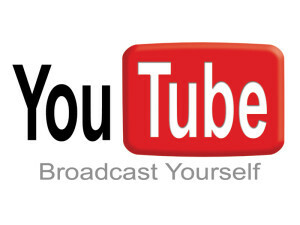 You tube provide the account facility to its users, it means that one can create account on you tube. Once your account is created, one can invite friends, send messages to them, and share the videos and lot of other things. It just behaves like other social network applications, running on the net. Like all other social networks, you tube give the facility to its account holder to delete their accounts. It’s very simple just login into your account, then go the menu list where click on the Account option. Then go to the Manage Account option , where click on delete account option ,you just have to give your password and then your account will be deleted. How Do I Permanently Delete My Facebook Account? How Do I Temporarily Deactivate my Facebook Account?